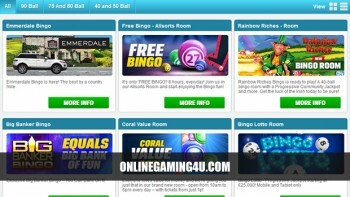 Summary: Coral Bingo is an awesome bingo site with awesome bingo games and chat community. Coral Bingo is a powerhouse of online bingo, with a fantastic selection of slots and games built in. 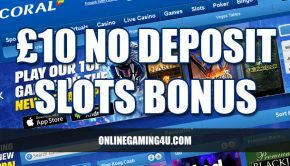 With one Coral Bingo account, you can also crossover in to other platforms such as betting and casino without registering again. Whether you’re solely a bingo fan, or you play bingo as a wider part of your online gaming, Coral provides an ideal mix between the two with friendly players and welcoming chat hosts. Coral Bingo runs on an optimised online platform that ensures games load quickly and seamlessly, meaning technology isn’t a barrier. No download or installation is necessary to play any of Corals games. Players can enjoy over 12 different bingo rooms with games ranging from 90 ball, all the way down to 40 ball bingo. Free bingo is available every day between 12pm and 8pm in selected rooms. Win cash prizes on exclusive games and play unique games such as Coronation Street Bingo, Penny Bingo and Rainbow Riches Bingo! Players can also enjoy bingo game tickets from just a penny, games every 2 minutes and 100% payouts with regular £1000 jackpots up for grabs. 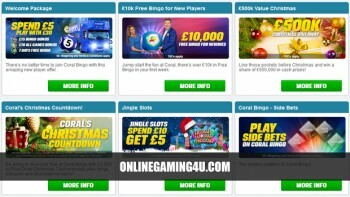 Coral Bingo regularly provides access to multiple promotions and is one of the most active sites online for adding new deals every month. Players will find everything from welcome bonuses and VIP deals, to newbie specials and seasonal offers. Enjoy free bingo and integrated slots bonuses and indulge in some late night bingo games with the exclusive ‘Night Owl Bingo’ – available every morning between 12am-6am with £10k up for grabs! 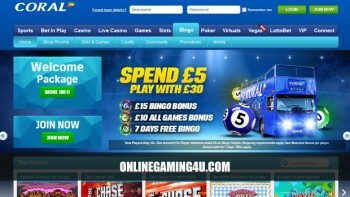 Coral Bingo is a great bingo site, with a constant stream of games and enticing jackpots for bingo fans everywhere. Coral Bingo offers distinct bingo, slots and casino sections, each accessible from the top naviagation bar to make it easy to find your destination. 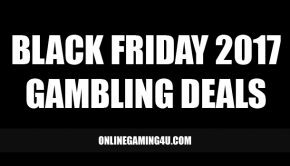 With a massive selection of games to choose from under each category, in addition to a live bingo chatroom, it provides both a sense of community and an excellent all round gambling experience. The look and feel of the Coral Bingo site is accessible and easy to understand, making gaming a hassle-free and straightforward process. In just a couple of clicks you could find yourself playing your favourite bingo game for hours on end! Coral Bingo is operated by Coral Interactive (Gibraltar) Limited and is licensed and regulated by the Gambling Commission in UK.